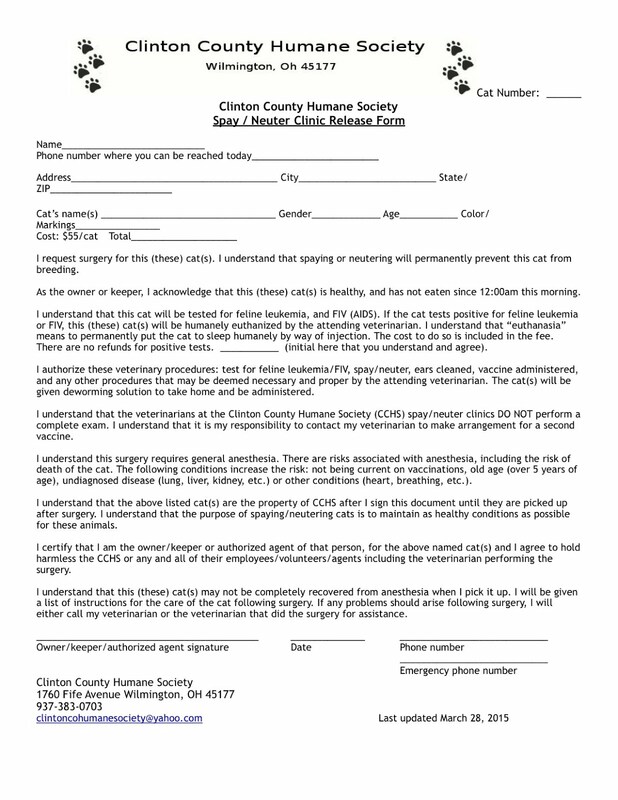 ClintonCoHumaneSociety.org: WHAT A WONDERFUL GIFT TO HELP US HELP MORE ANIMALS! THANK YOU! WE LOVE TO HEAR FROM OUR ADOPTERS. MERRY CHRISTMAS AND HAPPY NEW YEAR. WHAT A WONDERFUL GIFT TO HELP US HELP MORE ANIMALS! THANK YOU! WE LOVE TO HEAR FROM OUR ADOPTERS. MERRY CHRISTMAS AND HAPPY NEW YEAR. I just donated $100.00 to your organization! We adopted our adorable orange tabby kitten Maui Sunset pictured above over 4 years ago and he is the light of our life. We are so grateful for your animal shelter bringing him into our lives. Please use the $100 donation to help save more wonderful pets like him and brighten other families lives with great pets that need a home.Your staff is a bunch of angels and we appreciate all that you do and Happy Holidays!